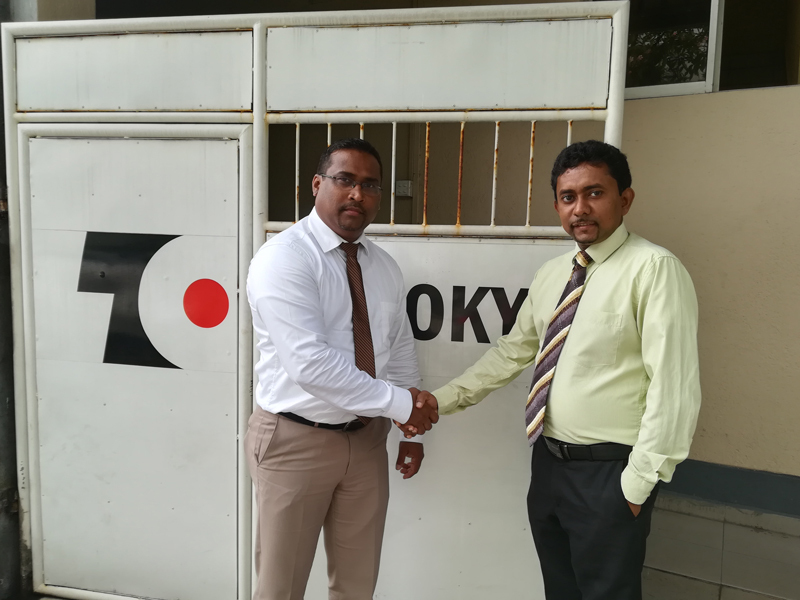 Tokyo Cement Company (Lanka) PLC the largest manufacturer of cement and concrete in Sri Lanka goes live with its fully integrated Enterprise Resource Planning (ERP) application, Abas, implemented by Sri Lanka’s premier ERP services company Providence Global. The ERP solution is deployed across all business units of Tokyo Cement including the main cement manufacturing plant located in Trincomalee, the ready-mix concrete manufacturing plant network, bulk cement import operations terminal and biomass power generation units, fully integrating supply chain management and warehouse operations. The fully scaled automation and integration is able to deliver unprecedented productivity improvements in finance and marketing management functions, as well as manufacturing and distribution operations, enhancing Tokyo Cement’s ability to view and track inventory and performance in real-time. Tokyo Cement leads the market in the manufacturing and distribution of cement and concrete, in compliance with the highest international and local quality standards. The group has also diversified into producing innovative cement-based value-added products and their cement manufacturing process is entirely powered using renewable biomass energy. Being the largest provider of cement to the nation, Tokyo Cement manages a vast and complex logistics network that connects their supply and manufacturing operations with their distribution and sales channel to ensure timely and quality delivery. Providence Global have over a decade of experience implementing Abas ERP, a German ERP system with a presence in over 30 countries. The solution can be scaled to meet an organization’s growing needs. Providence has experience both locally and internationally on large scale implementations, and has implemented in countries such as India, Bangladesh, and the United States to name a few.